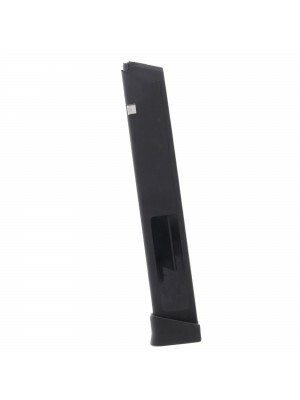 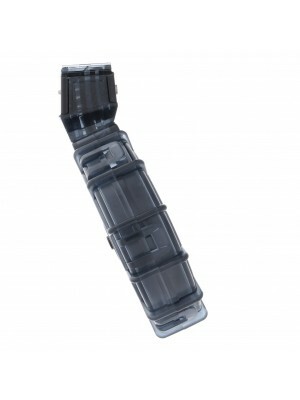 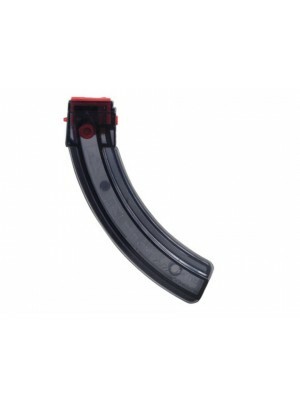 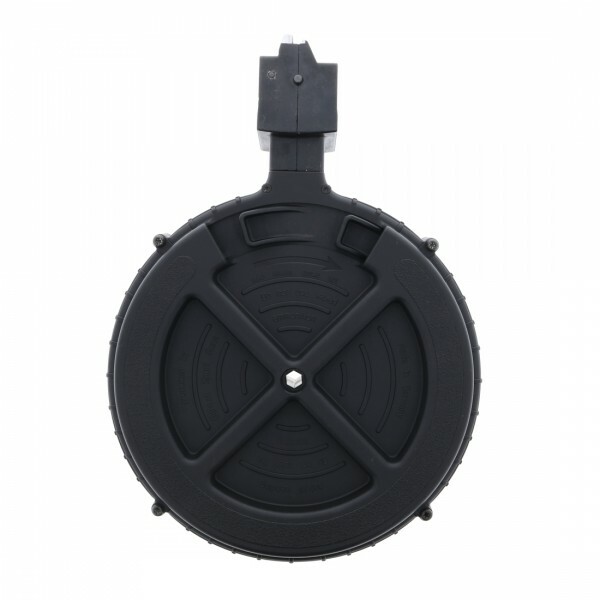 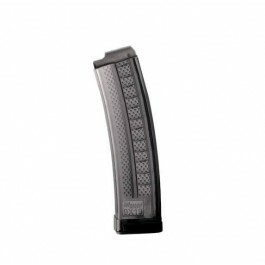 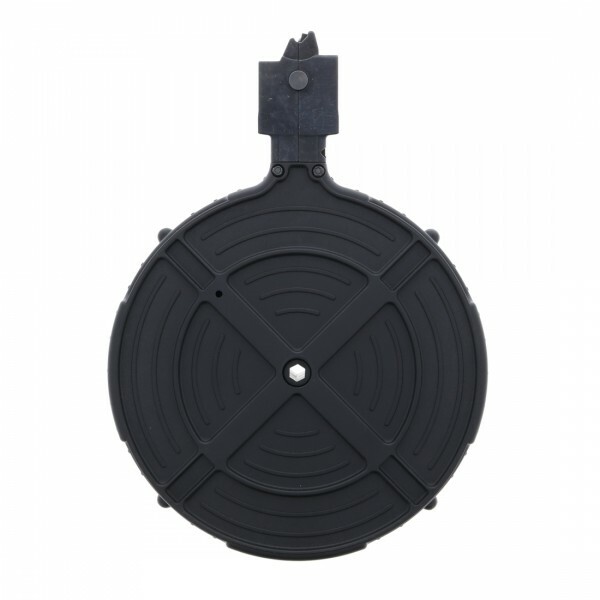 This is a 110-round rotary drum magazine for Ruger 10/22 rifles. 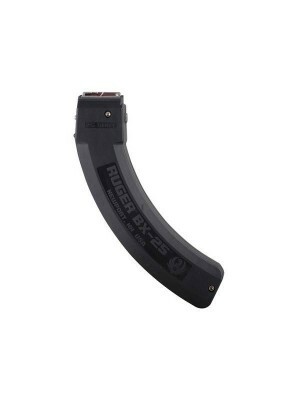 Get maximum plinking power with this Ruger 10/22 drum magazine from GSG. 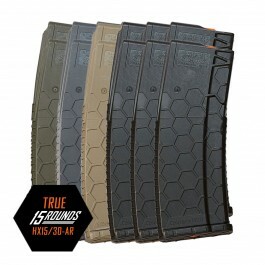 Crafted from hardened polymer with high-tensile internal springs and a convenient built-in loading lever that makes reloads a breeze, these drum magazines are ideal for tactical builds, drills and gallery shooting—but they can transform any 10/22 into an awesome day at the range. 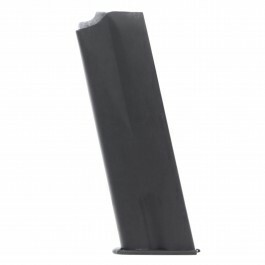 Why reload when you can shoot all day? 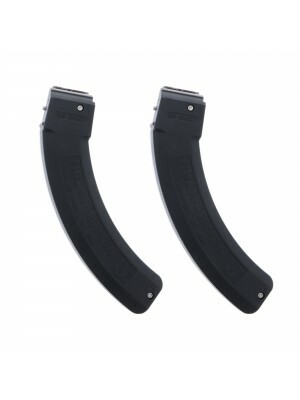 With rimfire ammo costing a fraction of what you’d pay for other calibers, these drum magazines help you indulge without breaking the bank. 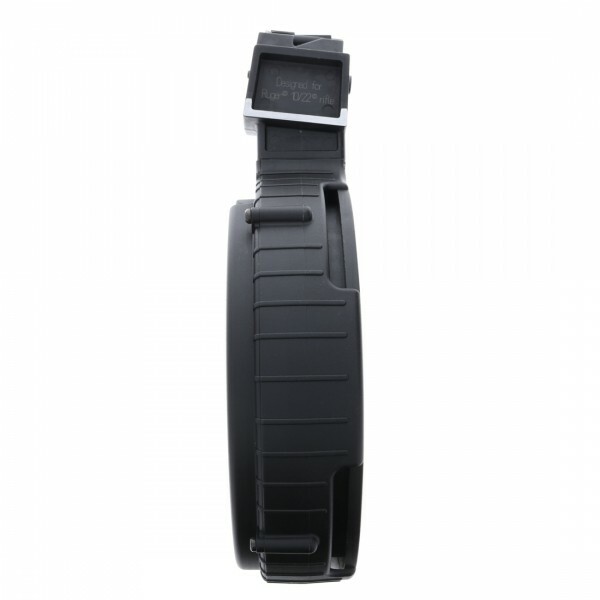 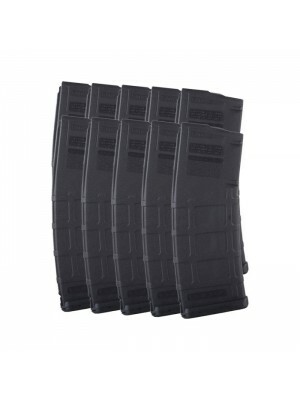 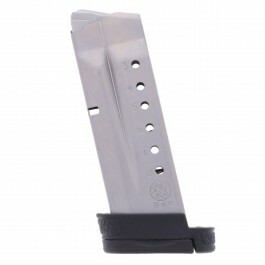 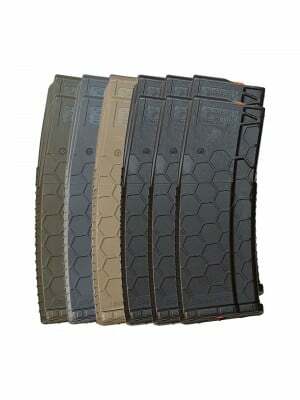 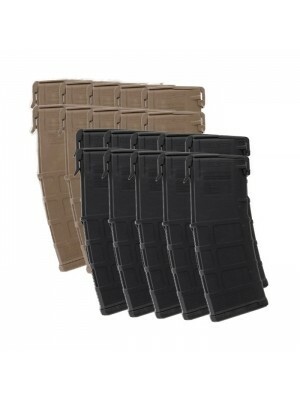 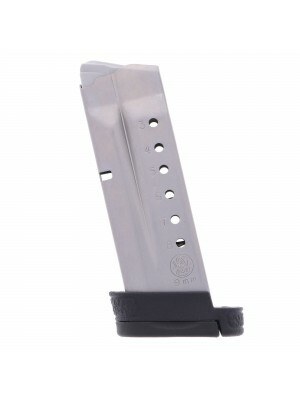 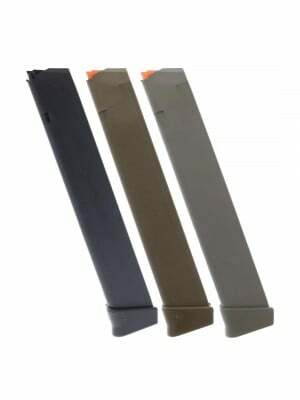 GSG’s proven and prototyped magazines deliver impressive performance and an amazing 110-round capacity. 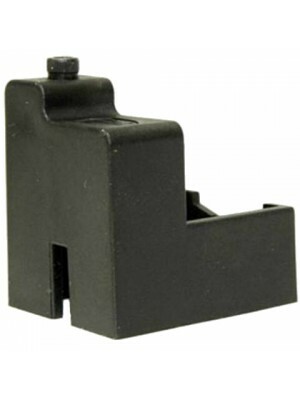 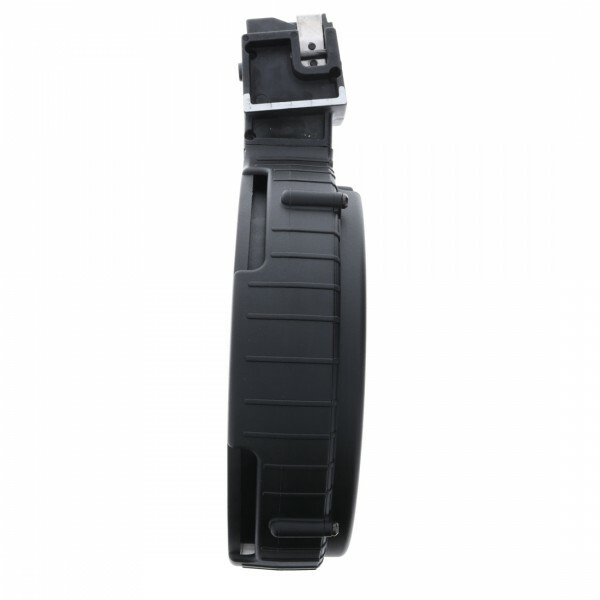 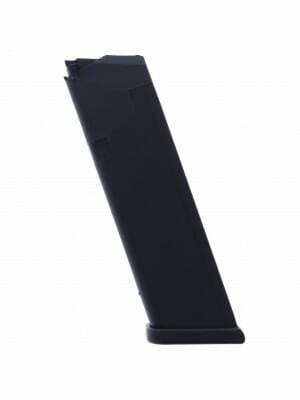 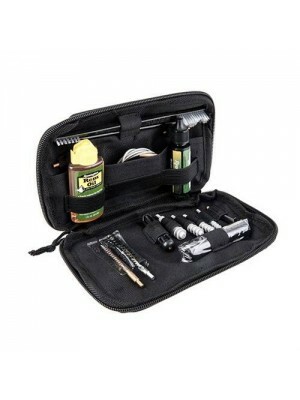 This magazine fits: Ruger 10/22, 77/22, 96/22, Charger pistol, American Rimfire Rifle.